I just found the best little jewelry shop. They're called Candy Couture Shop. Their necklaces are amazing. All of their jewelry is amazing, but their necklaces have worldwide notoriety. Did I mention everything is handmade? Yeah. No factory here. This is American-assembled, American-made goodness. And for me? It's a local business. Can there be any other reason to love them? I'm sure there are a dozen more reasons, actually. But those will do. For now. I ordered an "H" necklace for me, since it had been years since I had one of these. I'm seriously in love! And as with most necklaces, it will probably stay on my neck until I change it to the next one. 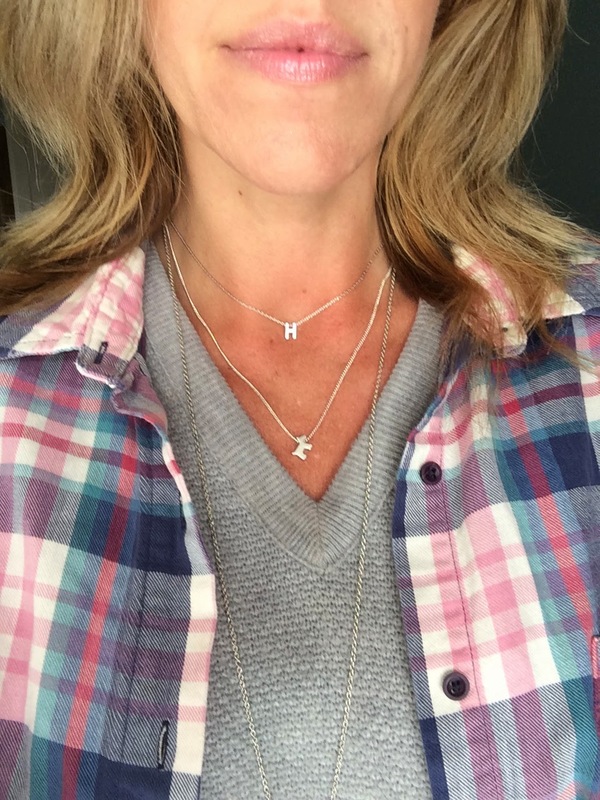 Do you love necklaces like I do? 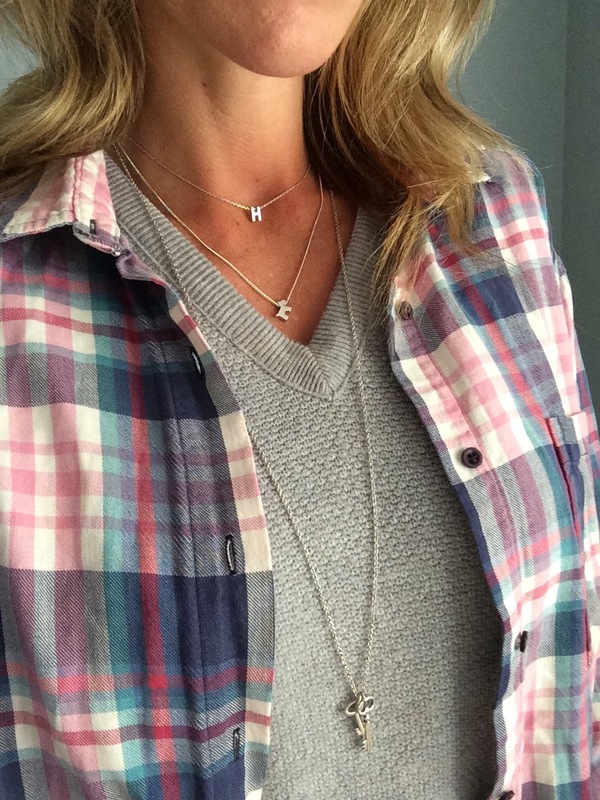 Like layering it up? Well, I have a coupon just for you. you sign up and get $30 off! This is a great deal. So go. Right now. Go here to ► Candy Couture Shop ◄ for their Necklace club and all other jewelry and check them out. Their service and quality is second to none. Do you see that cute doggie necklace too?